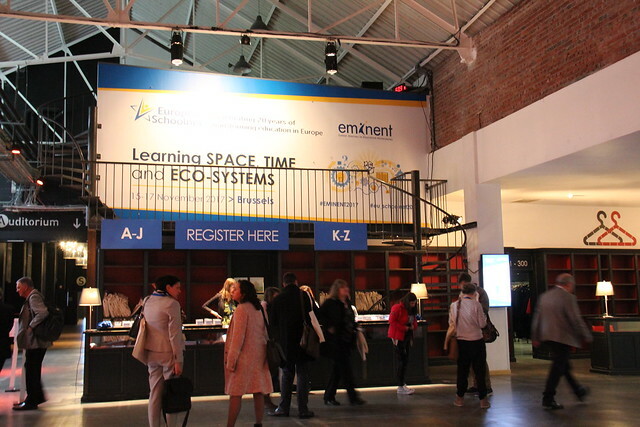 This year's conference, EMINENT 2017: Learning Spaces, Time and Eco-systems, was especially important as it marked European Schoolnet's 20th anniversary. Having begun as a network of 18 Ministries of Education in 1997, we currently have 31 members, all united in our mission to transform education in Europe. Together we will continue identifying and testing promising innovative practices, sharing evidence about their impact, and supporting the mainstreaming of teaching and learning practices for the inclusive education of all.